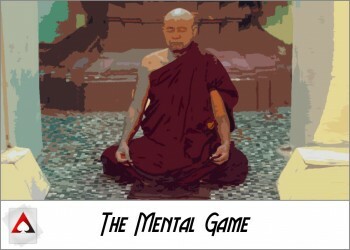 Poker can seem like an extremely complex game with tons of things to learn, and in a lot of ways it is. However, because there are only so many basic elements that go into the game, if you can learn about these elements on a deep level, then it will pave the way for you to improve at the game at a much quicker pace. The objective of this series is to present to you the elements of what goes into poker (no-limit hold’em specifically) and how these elements can be applied in the most common situations you’ll run into. 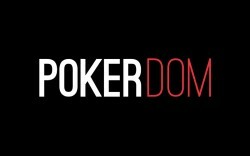 We’re going to get started by covering the three key aspects of poker that you’ll need to learn to improve. This guide assumes you already understand how to play poker. You know the rules, the game flow, hand rankings, and have already started playing, but are looking to play better. 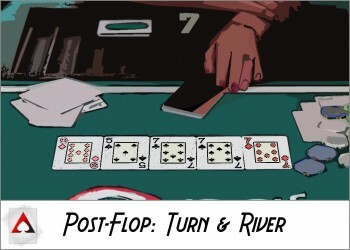 If you’re completely new to poker, make sure to read How to Play Texas Hold’em before continuing. 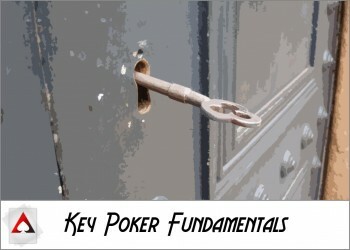 It’s essential you understand basic poker rules, betting actions, and some terminology for this guide to make sense. The one thing that pop culture has to say about poker more than anything else about the game is that it’s all about bluffing. While it’s easy for this to get blown out of proportion, when you get down to the nitty-gritty, there’s a lot of truth to it. You absolutely must bluff some percentage of the time in poker because failing to do so makes you entirely too easy to read. When your opponents have a really good idea of what you’re holding, it makes it easy for them to play virtually perfect strategies against you. 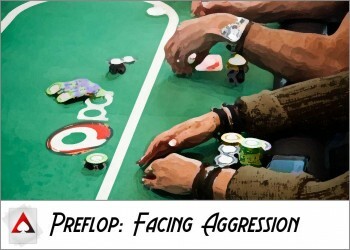 While it can be pretty intimidating to actually bluff in the moment, we’ll show you how to do it in the common situations you’ll encounter so that you can bring well-timed bluffs into your comfort zone. Bluffing seems like this big scary thing when you’re first starting out, but the fact of the matter is that it can be broken down into a simple number with a quick calculation. When you’re up against a single opponent, divide the size of your bluff by how large the pot will be after you make your bluff. 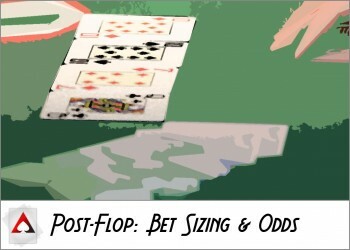 This number will tell you how often your opponent needs to fold for the bluff to be profitable. For example, if you’re betting $4 into a pot of $6, then your bluff size is $4, and the pot will be $10 after your bluff. 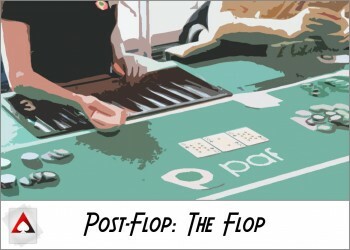 Since 4 divided by 10 is 0.40, that means your opponent has to fold 40 percent of the time to be profitable. This might seem like it’s just too simple to work, but it’s not, and it’s something that we’ll refer to over and over again. When you bet with a good hand because you want to make some money off of it, that’s value betting (ie: betting for value). We said above that always having a good hand when you bet will make it too easy to play against you, so you have to incorporate some bluffs. The opposite is always true: If you’re always bluffing in a given situation and never have a good hand, then it’s equally simple to tear you apart. The basic idea that drives value betting is what happens when your opponent matches your bet by either calling or raising. You’ve put money into the pot that has been matched, and you want to win more often than you lose in this situation so that you turn a profit. If you were going all-in against a single opponent, then this would mean you would need to win more than 50 percent of the time against his or her calling range. You can use this concept as a general rule about when you should be value betting if you aren’t sure. Value betting and bluffing go hand-in-hand to make you difficult to play against. While an individual bluff or individual value bet can be profitable on its own (and should be the vast majority of the time), having some amount of balance between these two types of bets will make you more money as well since players can’t figure you out as easily. When an opponent takes an action in a poker game, you’re supposed to try to use that information along with what you know about the player’s tendencies to figure out what the player has. However, trying to figure out the specific hand that the player has isn’t the right away to go about it. Instead, you want to think about the range of possible hands that the opponent could have so that you can figure out the best possible way to play against that range. 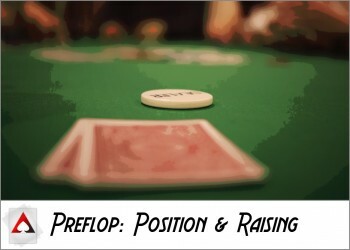 Here’s an example: Suppose an opponent open raises from early position. If the opponent is loose, then they might be capable of having suited connectors in their range. 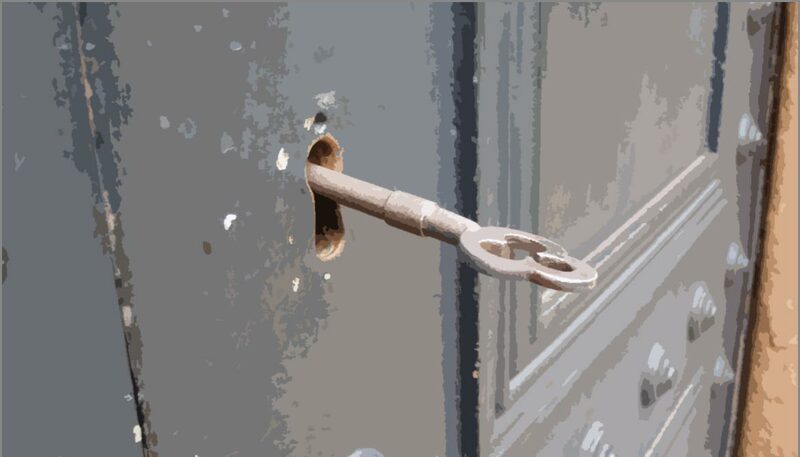 If the opponent is tight, it’s unlikely. 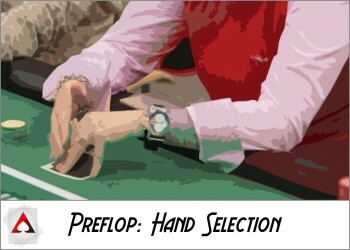 If you know the player likes to open limp with small pocket pairs, then it’s unlikely that they have raised with small pocket pairs like this. The point here is that you’re trying to craft an idea of all of the types of hands that an opponent could have in a given situation, and this is a much more effective way of playing than trying to put your opponent on a single hand. Highly-skilled players always think about what their opponents could have in terms of ranges. Those ranges are constantly updated and thought about throughout the hand so that they can become as accurate as possible with them. There’s a really simple rule here: The more accurate you become, the more money you make. Understanding bluffing, value betting and how to think in terms of ranges are the three things you really need to be able to start off at getting better with poker. Think about this as you proceed through the rest of the series and learn more about each one of these ideas through numerous examples. This article is part 1 of an 8 part series from New Player Guide: A Shortcut to Playing Better Poker. You can navigate to the next article below, or choose a specific article from the series.